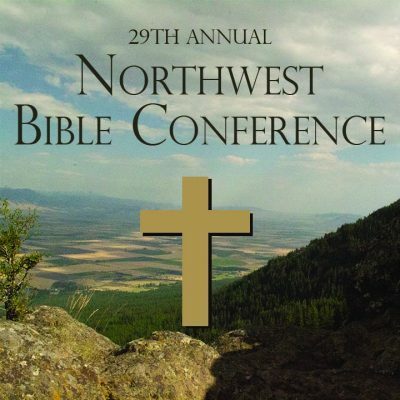 Go to https://summervillebaptistchurch.com/nw-bible-conference to register for the 29th Annual Northwest Bible Conference. Keynote Speaker is Dr Johnny Pope of Christchurch Baptist Fellowship of Houston, Texas. The conference will begin with the first service on Monday, April 29 at 7:00 pm. The doors will be open at 6 for registration and fellowship. The conference concludes on Tuesday, April 30 with the evening service. Meals will be provided beginning with a snack time following the Monday service.